At this point Grand Theft Auto is more than just a video game—it’s a cultural phenomenon. Back in 2013 when GTA Vcame out, we decided it was the most perfectly disturbing game you’d play all year for plenty of reasons, including the fact you could walk on water. We showed you what it would look like ifGTA Vscenes were recreated in real life, and some geniuses even used the game to recreate the Fresh Prince opening,N.W.A’s “Straight Outta Compton” video, andKanye West’s “Flashing Lights” video. Well you can start getting excited again: A source speaking to Tech Radar confirmed some previously unknown information about the game’s past and that Grand Theft Auto 6 is on its way. The unnamed source first confirmed that there was at one point a plan to make a Grand Theft Autogame set in Japan. The project was scrapped when the brand realized the difficulty in moving the game outside of the United States. 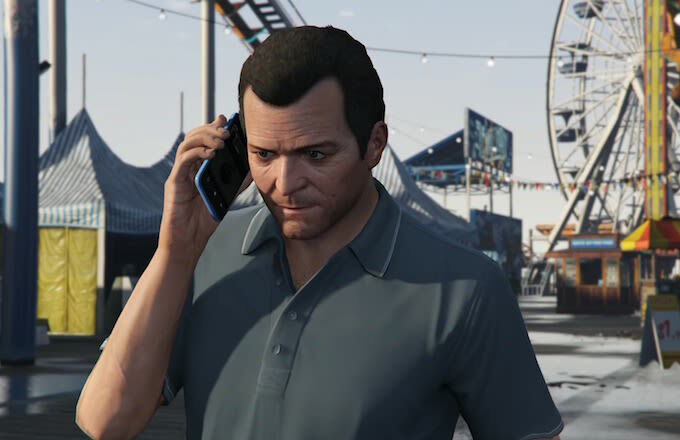 “T here are a number of series staples, from brands to cars, that Rockstar would likely have to change if a future GTA was set somewhere else,” the source said. Rockstar Games also filed trademark applications for GTA: Bogota and GTA: Sin City , but those never materialized either. More importantly, though, the source confirmed that GTA 6 is in the works. A location for the game hasn’t been decided on yet, but it will probably be in the United States. Take-Two previously dubbed the franchise “permanent,” so a sixth game doesn’t come as a shock. Nevertheless it sure is something to get excited for. Soon enough we’ll be back in our happy place: the front seat of a stolen convertible wreaking havoc.